Portfolio Management A multinational company that manages more than 30 major buildings in 6 different countries wanted to optimize energy control and management for its entire portfolio. 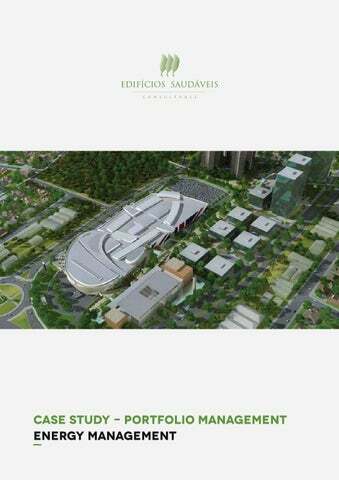 Edifícios Saudáveis developed accurate benchmarking systems calculating KPI’s for each building as a whole and for each of its main energy systems. Using these KPI’s, leaders and laggards were identified (independently of climate, size and usage patterns. Both types were audited, inefficiencies quickly detected and good practices disseminated (using system KPI’s). 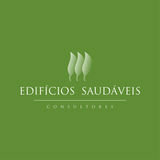 Up to 2,5 M€ savings are foreseen (10% of the company total energy costs), leading to a less than 2 year project payback. Quick detection of inefficient systems, enabling effective and focused action. System benchmarking highlighted a high-level of energy inefficiency in secondary circuit pumps. Immediate resetting of differential pressure drop resulted in 45% savings. System benchmarking highlighted low energy use for enclosed carparks lighting, enabling effective and focused investigation to detect and disseminate good-practices (design and operation).